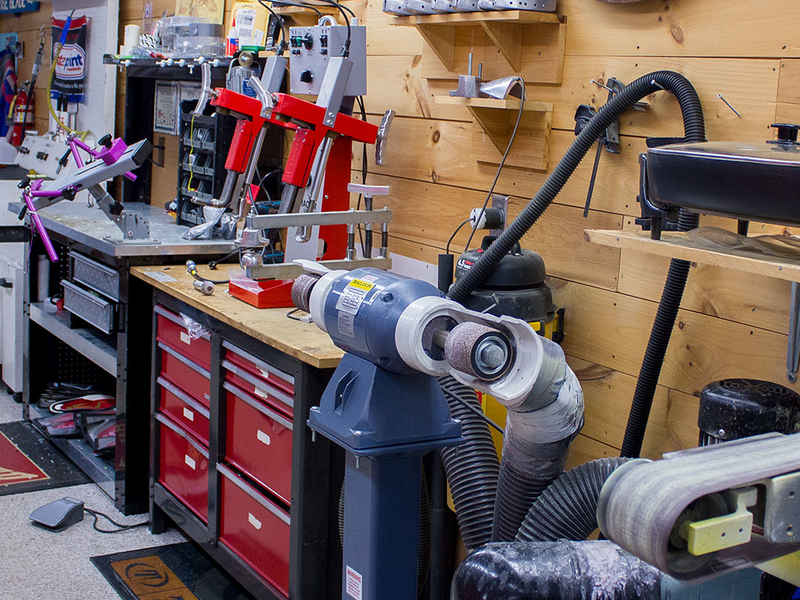 Bringing the best boot fitting and ski tuning equipment under one roof. Edgewise Elite Ski Services has worked for years with the top alpine racing athletes, including the U.S. Ski Team. 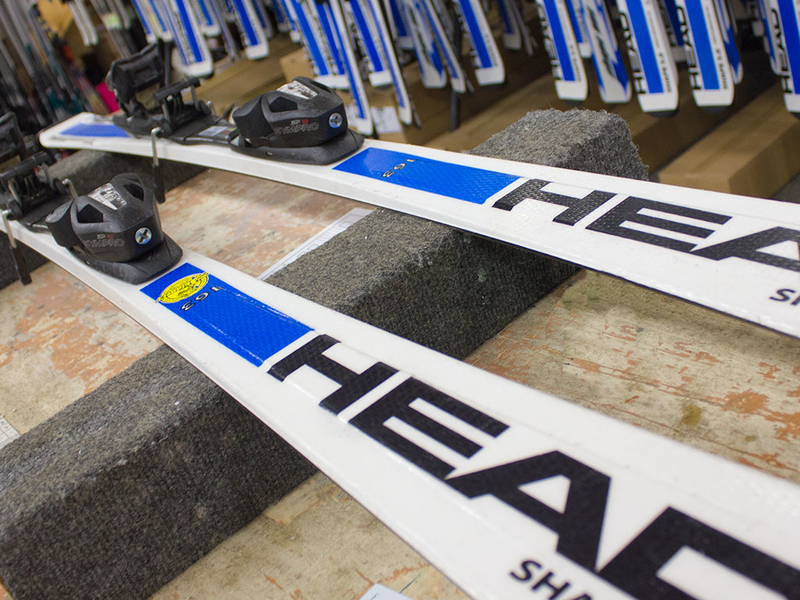 Their knowledge of race performance and ski tuning has earned trust across the industry. Now, that same quality service can be found at Bob Skinner’s Ski and Sport located at the base of Mount Sunapee. 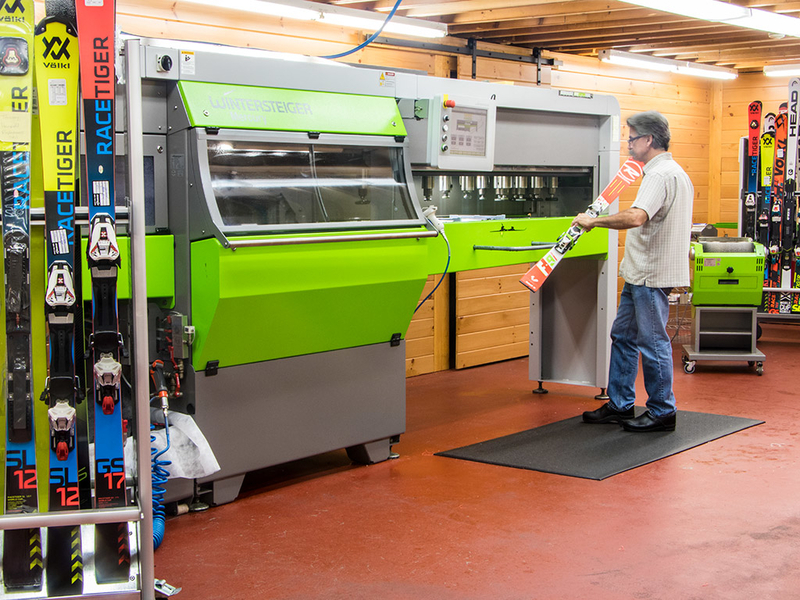 We accept skis shipped from all across America and work with ski teams, clubs, and resorts to provide the best ski tuning in the country. You can purchase your tuning package now on the Edgewise Elite Ski Service web site. If you’ll be shipping your skis you’ll find instructions how to do so on the website, as well as a slew of informative videos and other materials. As always, should you have any questions, we’re just a phone call or email away. Pricing for a wax and sharpen starts at just $25. We have a whole fleet of well-maintained rental skis and snowboards. 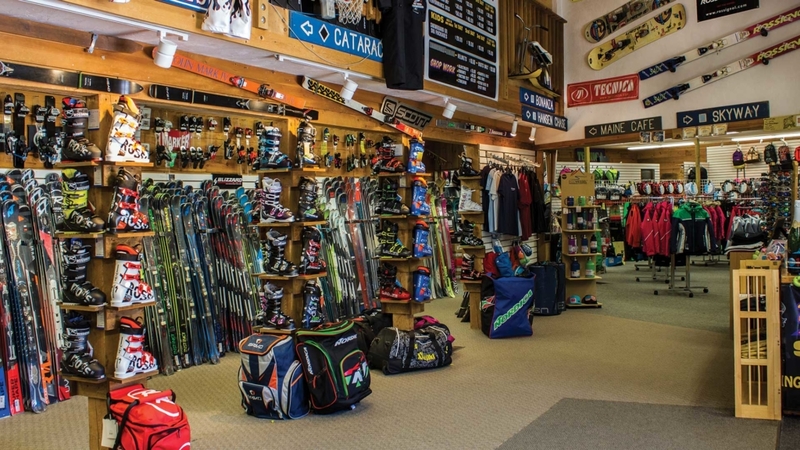 Plus, you can rental individual equipment like, helmets, boots, or just skis and snowboards. Our afternoon rentals start at 1:00pm. You can also reserve equipment in advance using our online form. You will not find a better selection of skis, both recreational and racing, than right here! We offer the top-of-the-line brands of ski boots, coats & jackets, ski pants, winter gloves, goggles, FIS helmets and anything else ski related. We specialize in downhill alpine racing and offer a full line of racing products for you or your young athlete. With Edgewise Elite Ski Service under the same roof now, nothing but the best ski tunes leave our shop. We service the weekend warrior’s skis to the same standard as we do the skis of U.S. Ski Team athletes. You can also ship your skis to us and we’ll sharpen and wax to your specifications. Avoid the early afternoon pressure points when you get your ski boots fitted by our master ski boot fitters. We will help mold the boots to your feet for an unmatched comfort for all-day skiing. We offer both outer shell and inner liner molding technologies and are masters at finding the right boot for you!